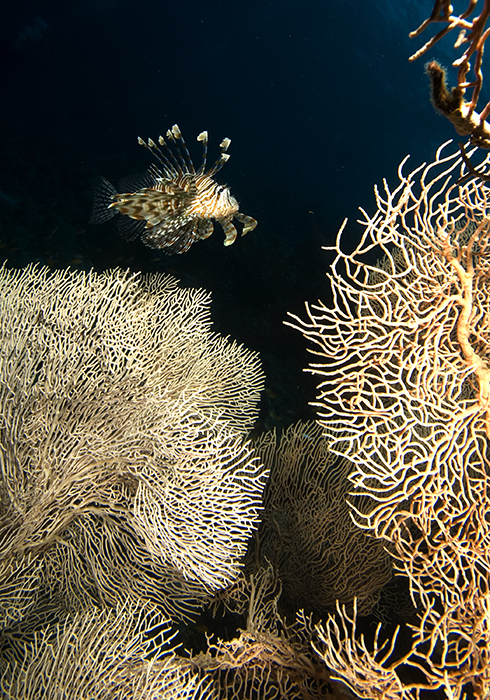 By Richard Aspinall Scuba diving and reef keeping are, for me at least, two sides of the same coin and two hobbies which share a great deal in common – both require an awful lot of kit, gadgetry and an almost obsessive zeal. Add a great deal of underwater camera equipment and you’ve got the recipe for a happy life – admittedly without some of the basic comforts such as food, soft furnishings, social life etc… But the results are so worth it, diving on a tropical reef will change you forever and change your perspective on reef keeping and will provide a great deal of inspiration. Fish geeks will also adore the opportunity to observe the cousins of their captive charges in their normal habitat and displaying normal behaviour. Only in the wild will you observe large shoals of Tangs, fish queuing at a cleaning station and adult versions of fishes often sold as juveniles. I would urge you all to have a go at scuba and I would urge you all to take a camera with you, hopefully the following will give you some hints and tips. Diving – isn’t it really expensive? Well yes and No, buying your own kit, dragging it all the way round the world and spending two weeks in the Maldives, Fiji or Honduras is going to be a bit pricey, but a few ‘try dives’ at your local dive centre or further afield on a family vacation, with rented kit, will cost you the same as a decent night out and will give you an inkling of whether you want to get further into the sport and approach a dive school to undertake your training. 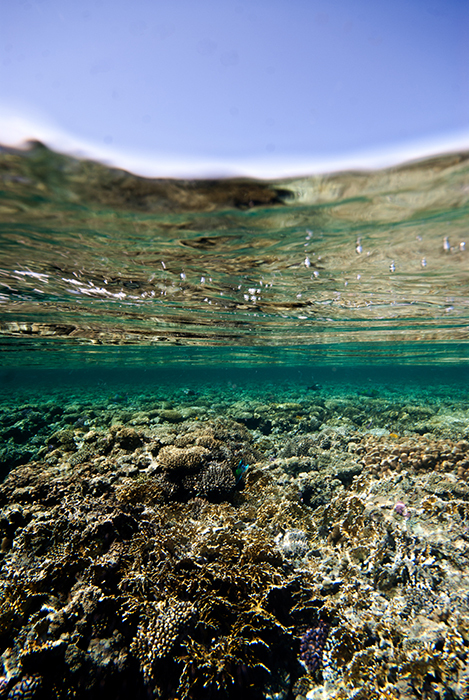 There’s no better way to appreciate reefs. Most would be divers will come across a dive school or dive centre festooned with the PADI logo – standing for the Professional Association of Diving Instructors. 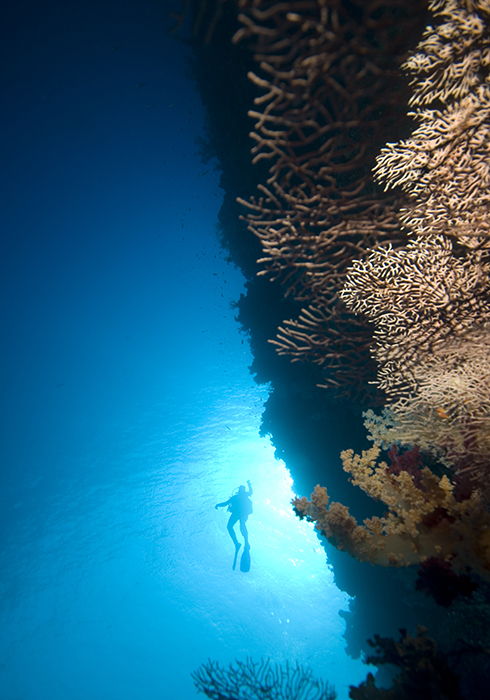 PADI courses and licenses are recognised worldwide and offer an easy way into the hobby. A series of training courses and dives in pools or in confined water will expand your skill set and allow you to dive deeper and with more confidence, but expect to pay for it – this is a commercial operation. At some point someone will ask you if you ever fancy diving in your local waters or not. 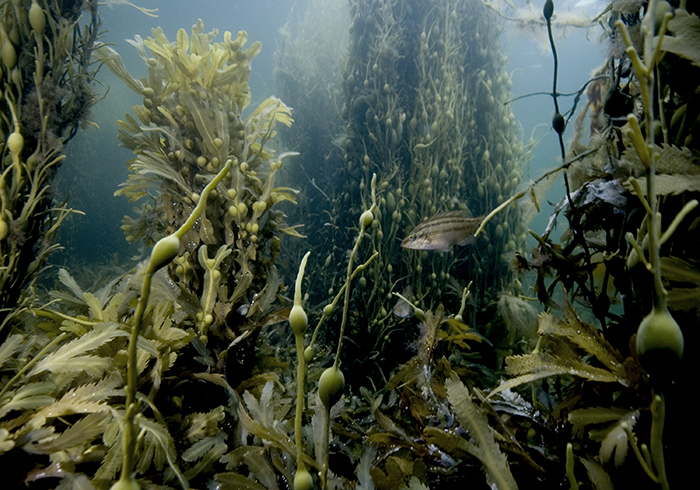 Now if you’re lucky enough to live near tropical waters then it’s a definite ‘yes’, but if like me your local coast occasionally boasts temperatures as high as ten degrees Celsius then the thought of poor visibility, cold water and cumbersome dry suits might deter you. However, with the right equipment cold water diving in temperate or even arctic seas can offer environments as rich as many warmer seas. It is at this point when you decide whether or not you need to buy kit. If you’re just going to have a few dives on your holiday then I’d just rent your equipment when you get there, but if this is going to be a lifelong obsession (which it can be – trust me) then you’ll want to buy a few items and will want to put aside quite a bit of cash . 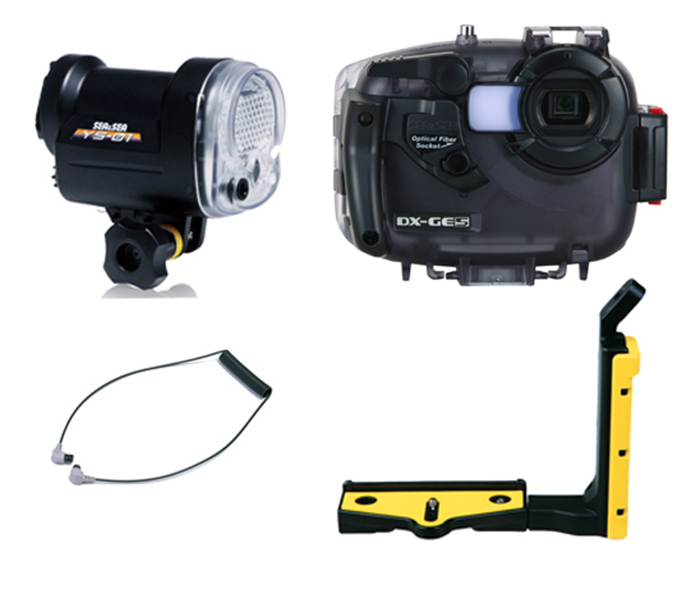 Very often dive schools and shops will sell a full set of kit, ideal for a beginner – just add water as it were. These packages are usually competitively priced but you might want to upgrade some components as your diving progresses. Underwater Photography – what kit do you need This is all going to depend on your budget and of course how serious you think you might get. You might be okay with your weakness for kit (and have the money to match) and want to jump straight into the world of an underwater dSLR or you may wish to take it steady on a limited budget, but rest assured there are options for everyone. I should add I am looking at digital systems only – there are still some photographers using film cameras such as the Nikonos system and who can blame them, those lenses were superb, but times have changed and in all my diving I have only met a handful of folk who haven’t yet converted to digital. Compact digitals are cheap, reliable, and easy to use and you might already have one. With housings available for a huge number of cameras from all the major brands, then this might be the option for you. Cameras like this are great for shallow dives and close up shots with plenty of light, but are let down by their in-built flash. This is because light is reflected from suspended particles in the water column and bounced right back into the lens – this is called backscatter which will be covered later in this article. 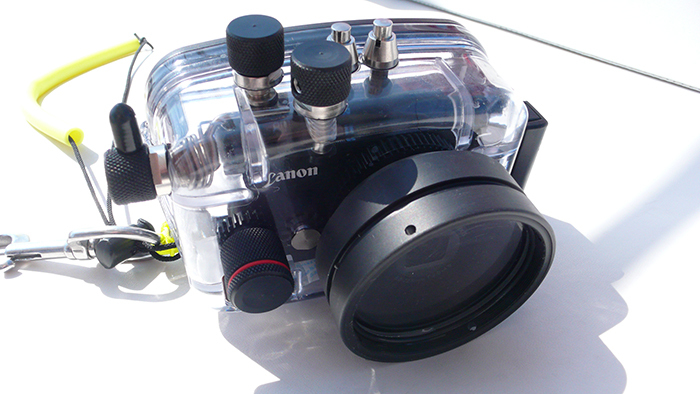 A Canon compact in a US made Ikelite housing. These housings are tough and durable and the chunky controls are easy to use whilst wearing gloves. Option 2 – Digital Compact, Housing and Strobe Adding a strobe (a powerful flash gun) to a compact will cost you three or four hundred dollars more, but is, I would argue the best investment you can make in terms of improving your photos. As we all know various wavelengths of light are absorbed by the water the deeper you go, with reds being absent below about five metres. A good strobe will give you back that colour, freeze motion and allow you far more control of your camera. Strobes are also mounted on arms so that any light reflected as backscatter is reflected back at an angle and not straight into the camera lens. Manufacturers like Sea and Sea offer complete kits of camera, housing and bracket and these represent very good value for money. Photo by Sea and Sea. Option 3 – dSLR, housing and specialist twin strobes This option is going to put you back by thousands, I can’t sweeten the pill I’m afraid, it is an expensive business, but for anyone with aspirations of selling their work or even for hobbyists wanting to get the ‘wow’ factor from their images then this is the option for you. Housings like this top of the range Subal for the Nikon D3s are very expensive, but very, very good. Photo by Subal. 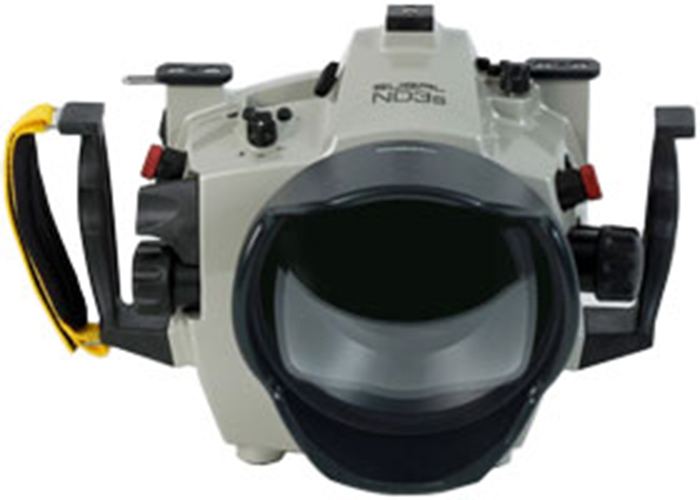 Housings from specialist manufacturers are available for all major SLR cameras (digital and some film) in aluminium, specialist plastics or polycarbonate and are often rated to depths in excess of normal safe diving limits. Powerful strobes will punch through gloom and plankton and are linked to the camera allowing full control through TTL metering. Most camera functions are accessible as well and thus you have all the creative options available as you would on land. You can also access the best feature of an SLR – interchangeable lenses. 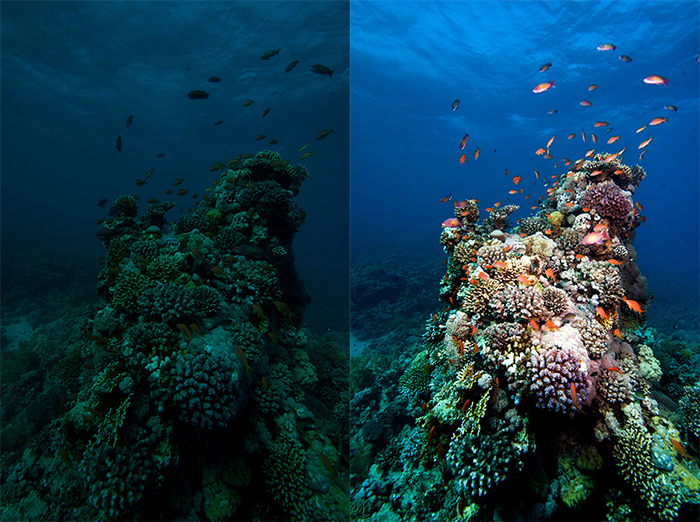 Perhaps a wide angle for general reef shots and a macro for capturing critters on a night dive. The only fault I can find with dSLRs is the lack of a view screen – this is where compacts have an advantage – looking through a mask, a small eyepiece and then through the camera’s lens takes a bit of practice. However as I write this, I’m aware that several of the more recent dSLRs offer live view functions and this may become a ‘non issue’. Taking Pictures – seven keys to success1. Use a strobe Building a strobe into your budget is the biggest single thing you can do to take better photos. Strobes introduce light and reduce the blue/cyan hue on all your pictures. You can also use higher shutter speeds and freeze the motion of fish. In the example below, without a strobe I could never have captured the colours of these Pocilipora verucosa and the Anthias. 2. 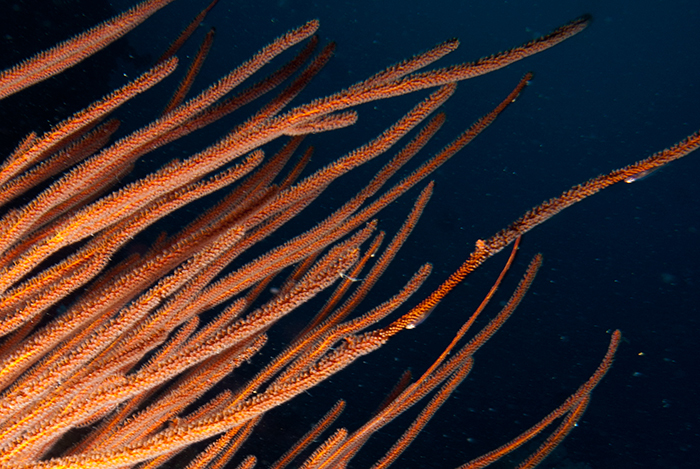 Learn proper buoyancy control Taking underwater shots is dangerous – not to you, but to the creatures around you. 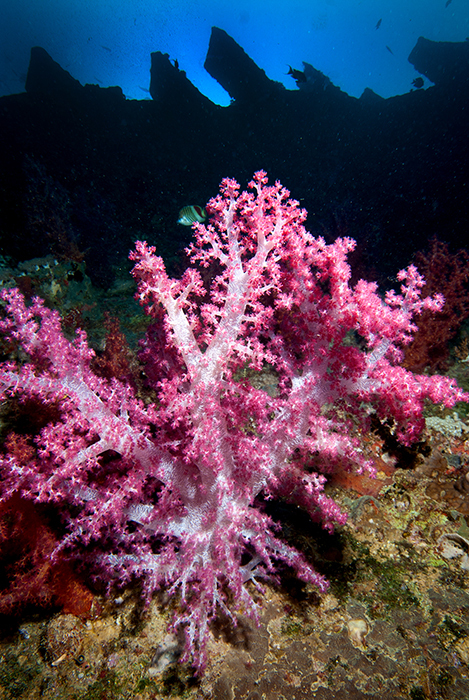 We all know corals are brittle and sadly not all divers are as good as they might be. 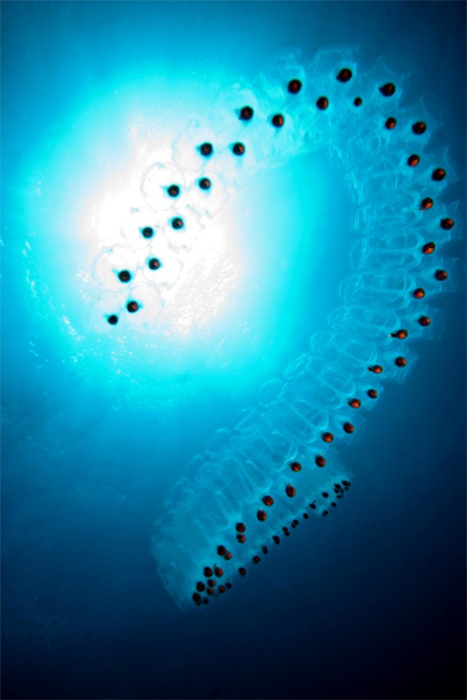 The shot below was taken in a current with fragile gorgonians all around me, to ensure I did no damage anything I took the shot whilst upside down, thus keeping my fins out of harm’s way. A good diver will know when not to pursue a shot. 3. Minimise backscatter As mentioned earlier, backscatter can be a real problem with compact cameras, so adding a strobe on an arm will help no end. If that’s not an option then try to get as close to your subject as possible, cutting down the amount of particles that can get in the way. Sometimes back scatter can be caused by fish or even you kicking up silt and this is where Photoshop comes in. I tend to use a variety of tools, such as Clone & Stamp and Spot Heel to remove tiny bits of backscatter and silt. 4. Use post processing Even with a strobe there are times when the blue hue of your shots might not match how you remember the colours and this is where again, the wonderful world of Photoshop comes into play. The easiest way to ‘correct’ the colours might be to use Auto levels, but this is often overcompensation. Altering the saturation of each colour channel will give far more satisfying results. However, one of the best ways to get ‘accurate’ colour is to shoot in RAW. Shooting in RAW is an option on most dSLRs and some compacts; RAW files collect more data than jpegs but let you alter hue by determining the White Balance. 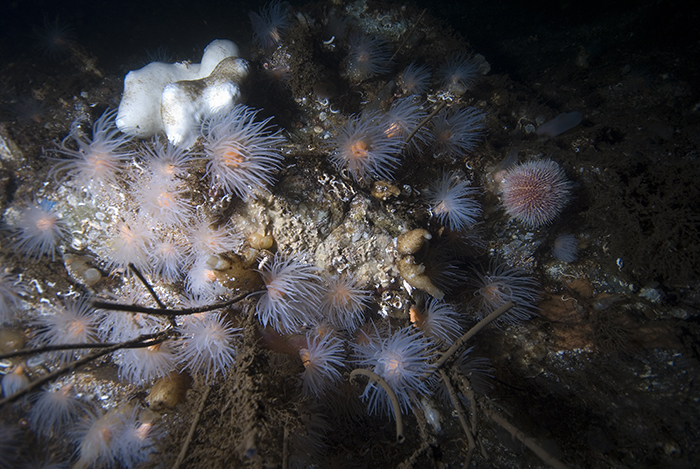 What we define as white is determined by the light source, so underwater a white object will look blue-ish. 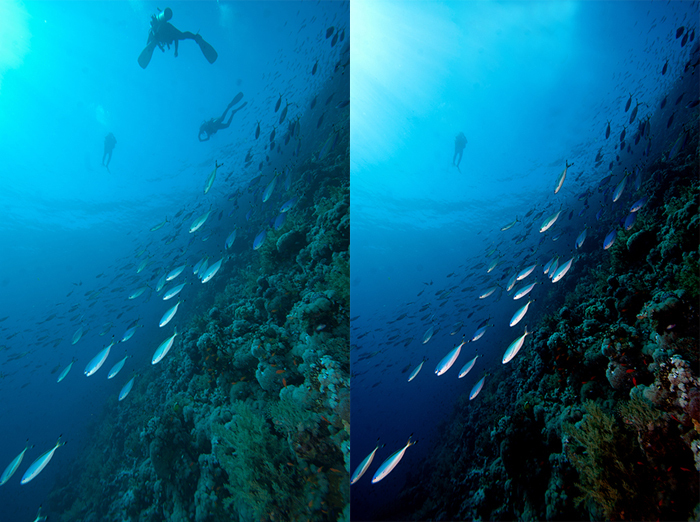 If you tell Photoshop that a collection of pixels (be it a dead bit of coral or the white band on a clownfish) is what you would like white to be, it will remove the blue hue. Sounds complicated, but it is worth it. 5. Get Close to your subject Many photographers use wide angle lenses to capture as much of the view as possible. These capture lots of light and provide a lot of depth of field which gives photos with foreground and background detail. 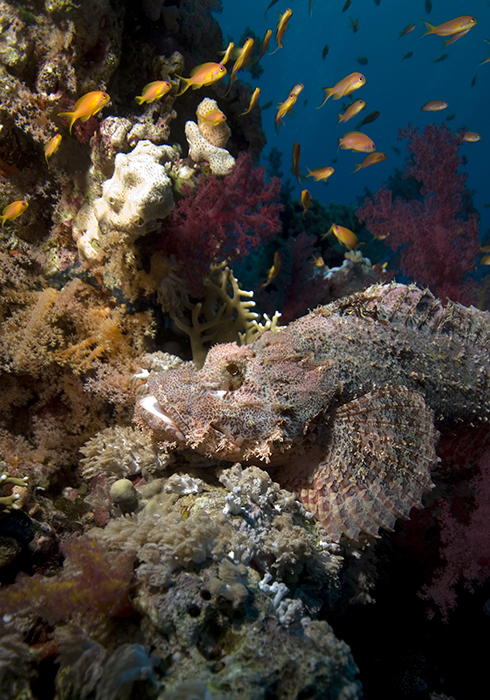 This approach can be very useful with a compact camera as it cuts down the risk of backscatter, though it means that portraits of fish are going to be very tricky. 6. Capture the blue Many underwater images lack the deep blue we associate with the sea; this can be overcome by using a narrow aperture (f10 perhaps) to underexpose the blue background and a strobe to fully illuminate the foreground. Shooting in RAW can also help as you can alter the exposure level as part of your post processing routine. 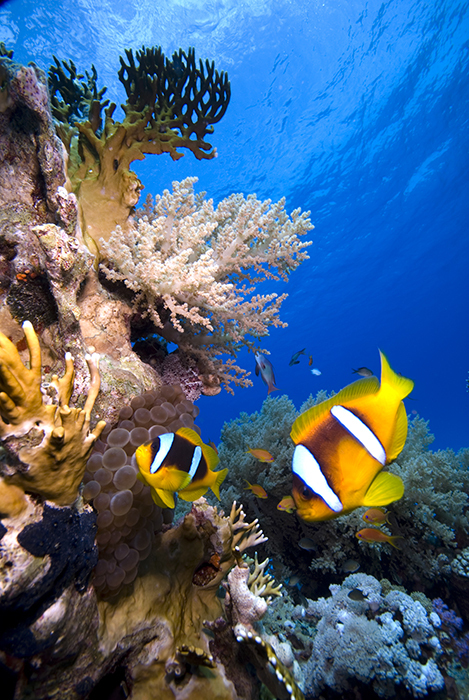 A strong blue will show off the colours of fish like these Amphiprion bicinctus in the Red Sea. 7. Be bold Look for strong compositions that really make the best use of your flash to bring out the ‘true’ colours. Or perhaps use the sun to add impact! I hope this article will give you an insight into the world of underwater photography and why it can be such a rewarding hobby for the reef keeper.